We've got a tonne of great customers.  Have a read below of what some of them have to say about K9 Petfoods. "Hi Jill, just thought you may like to see what your food does to my dogs. "Today my Birman cats all had their new meat and all plates were licked clean. Tonight they all had diced sheep hearts and all plates were again licked clean, so they all approve and so do I. I want to thank you, we are very happy and will be regular customers. Thank you again." ​"Each week when I pick up my dog food from K9 Petfoods, I'm always greeted with a friendly welcome and a helping hand to load boxes to my car. 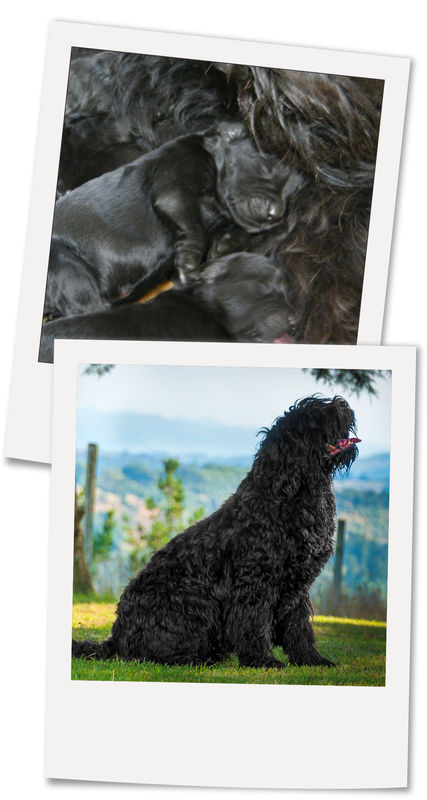 Our dogs are big dogs, and very active so I want to be satisfied they are being feed with nutritious food that will fill them up without the addition of any unnecessary fillers. I know I get that with K9 products. Cheers Terry, Jill & team." "Thanks K9 Petfoods for your support & sponsorship! It's greatly appreciated."